Celebrate your love with your bridal party. Andrew Gordon Jewelry offers special pricing on Love Knots for those who want to purchase them as gifts for family or bridesmaids. Plus we offer a special bonus to the bride! The Love Knot, also called the lovers knot, represents endless love, true love, a bond that is connected forever. Celebrate your love with your bridal party or your loved ones. Andrew Gordon Jewelry offers special discounting for bridal parties. 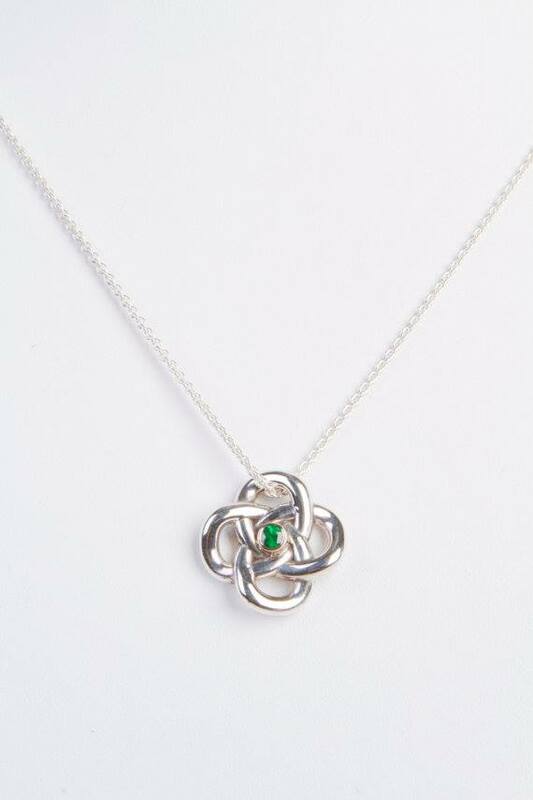 Purchase four Love Knot pendants and you will receive a free upgrade of one with the gemstone of your choice. Additional pendants are available for a discounted price.